Recently the domain BTC.com was sold for ~$1,000,000. While it is not surprising that a LLL .com domain would fetch such a high price, and in fact is somewhat surprising that this particular one, as BTC means Bitcoin, went for ONLY $1,000,000, what makes this important is who purchased it. All I can say now is that it’s going to completely revolutionize the way people think about and interact with cryptocurrencies. It’s part of the reason I started this company. Stay tuned! Who is Josh Garza, what is GAW, and What Impact Does This Have on Bitcoin as a Whole? While GAW Miners may seem like it is a new, Bitcoin-based company working on expanding beyond mining machines, which is somewhat reinforced by GAW Miners’s open forumssocial networking site, Hashtalk, that is still a bit misleading. The GAW brand has been involved with multiple industries, and has existed for quite some time. 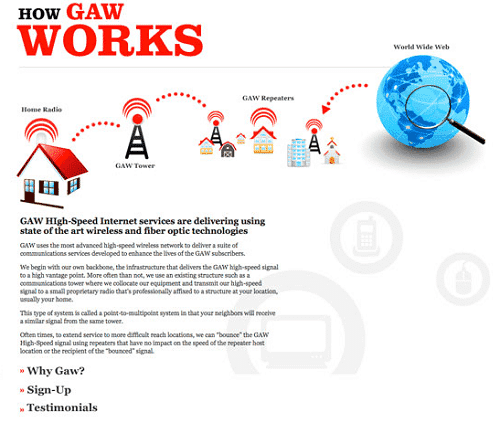 The the original GAW (Great Auk Wireless), which provided internet service to rural areas in New England, was created in 2005 by Garza and a team of partners. Since that time, GAW has spawned not only GAW Miners, but also Voice Prodigy, which is a telephany company that allows users to determine their own call routing and provides business conferencing calls, and GAW Labs, which seems to now be the parent company, and R&D arm of GAW. GAW’s recent entry, and quick growth, in the Scrypt, and Bitcoin Mining industry is not as surprising when you consider the previous work. GAW Miners is not just some startup company with little funding. It has founders with prior success, and the ability to fund the necessary expenses in such a large operation. So What Does GAW’s Acquisition of BTC.com Mean for the GAW Brand, and Their Future with Bitcoin? That is the real question. What is Josh Garza, and the rest of the GAW Team, planning for BTC.com? Is it simply a way to convert more sales for the existing mining machine company? Is it part of Project Prime? Or is this part of a new direction for the GAW brand? In reality, it is impossible to know until he, or a member of his team, decides to reveal it. Personally, I hope it is related to Project Prime, and I hope that Mr. Garza was correct in saying that it will “revolutionize the way people think about and interact with cryptocurrencies.” However, only time will tell.